We have teamed up with the John Hartson Foundation for this year’s 10th Llanelli 10k and they will be our Official Charity Partner from 2012 – 2017. This is a long term association that we hope will raise thousands for John’s Foundation. 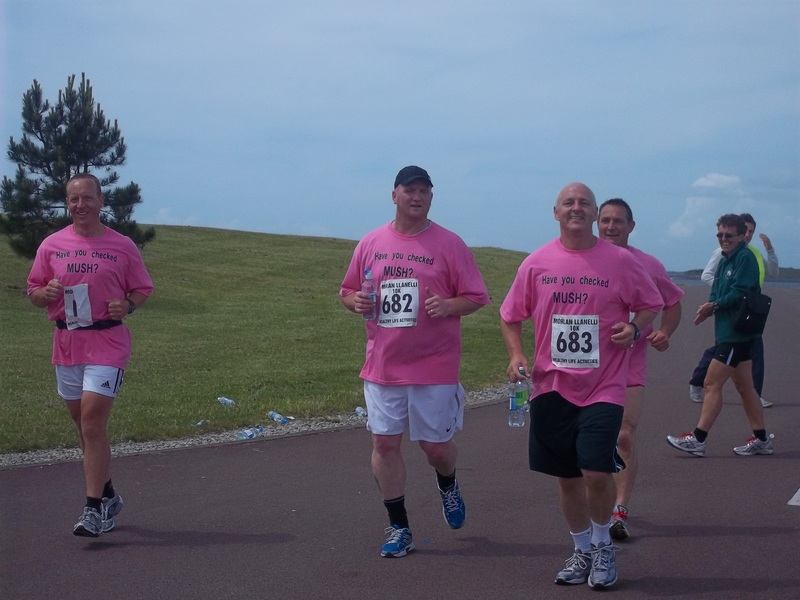 John himself has taken part in the Llanelli 10k in 2010 & 2011.